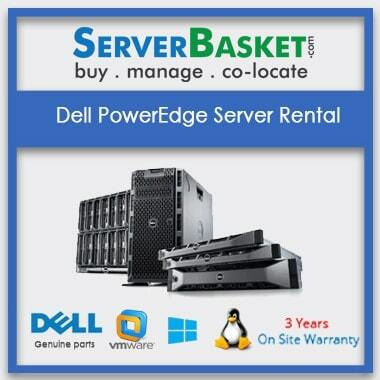 Get Hyper-V server for rent at customized packages. Get Hyper-V servers for rent at affordable price in India, migrate easily with cloud Hyper-v servers for virtulization purpose, with 24×7 support. 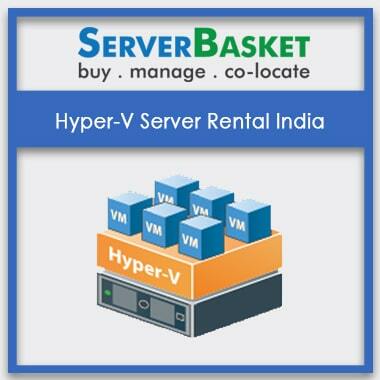 We provide Hyper-V server rental services if you are not satisfied with dedicated servers for short-term projects. We help you improve your server utilization and reduce costs by providing a simple and reliable virtualization. We have wide choice of rental plans, both for short term and long term projects. Our rental servers are ready for deploying Hyper-V applications. This makes your development and test efforts more efficient and helps to improve business continuity by minimizing the impact of downtime of your workloads. We guarantee maximum performance, security and portability. 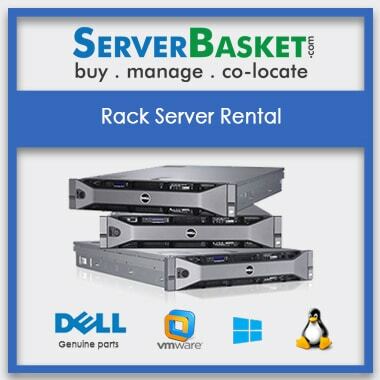 If you are disappointed by limitations of shared hosting and find dedicated servers to be expensive, we provide pre-installed Hyper-V servers on rent. Hyper-V servers come with affordable price, flexible to add storage space, and consumes less power and space. Our hardware is certified and hence compatible with Hyper-V that facilitates you to deploy any Hyper-V applications with less effort and cost. You will be benefited with latest hardware and technology that gives you optimum performance and security. 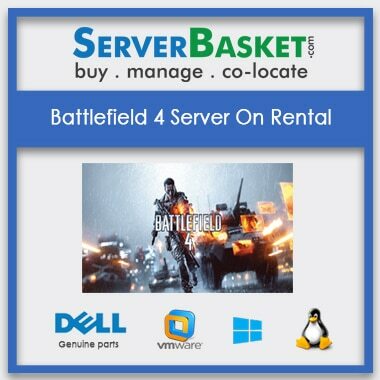 You can save your money by choosing best rental servers for short-term projects, without having to spend too much on dedicated servers. Hyper-V servers consume very less power and space. You can choose rental plans as per your requirements. We assist you 24*7 support with any Hyper-V related setup, queries and issues. We are available via phone, email and live chat to provide quick resolutions to your problems. Our support team is very friendly and customer focused.